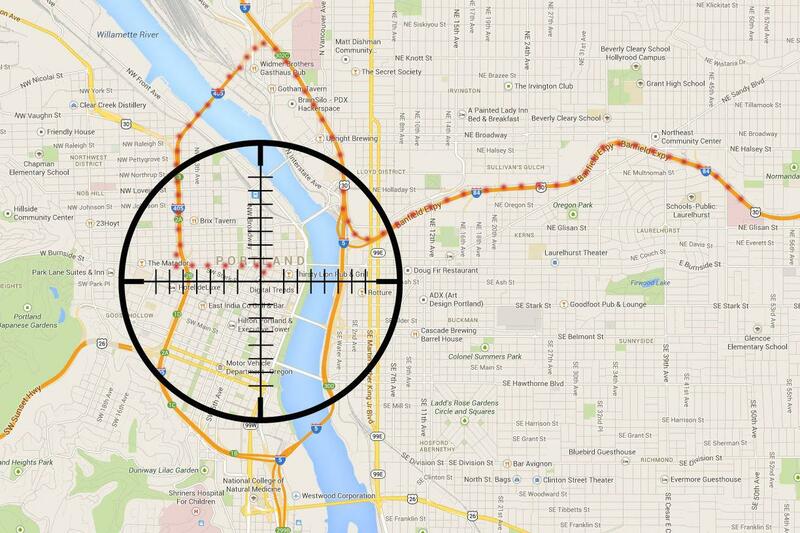 Free Cell Phone Tracker is quick to set up on a mobile device. For the most part it runs in the background and is not visible through normal use. The program itself is password-protected so the child may not simply disable it or delete it. The main portion of the program that parents will be interested in is the online user interface: this is the Web-based program you can use to view the logged information. Through the user interface you are able to see Web history, GPS location, text record, call record, and photos that are stored on the device. You may also restrict usage during certain times, such as during school hours, or shut certain features of the device off. The user interface is fairly straightforward and most users will require no further instruction. 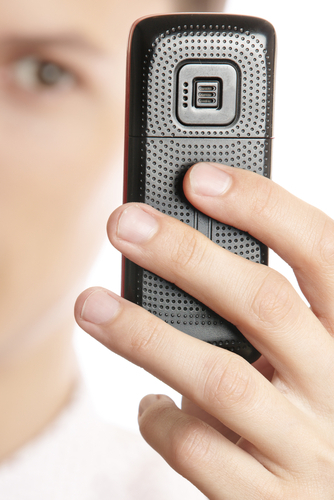 READ How To Spy Call Recorder Android?